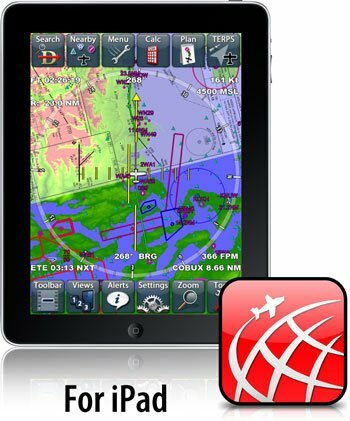 Introducing Anywhere Map Freedom—the first aviation app to give you the freedom to choose your favorite device, either IOS or Android! We also give you the freedom to choose your point-of-view—whether you prefer to navigate in north-up or track-up mode, or vector or raster map displays! 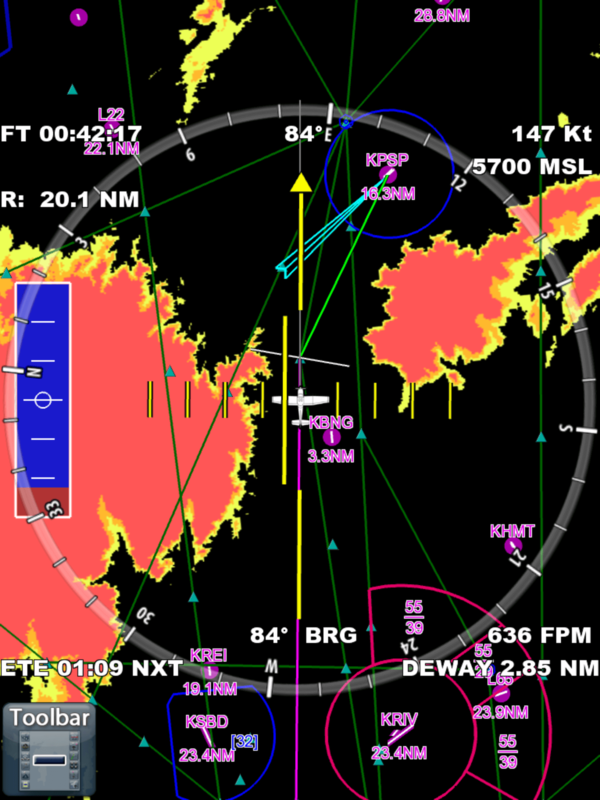 We offer high-resolution terrain, our MaxNav™ seamless sectionals, a high-contrast night mapping mode, the low-enroute charts, and even the approach plates, depending on the package you choose! 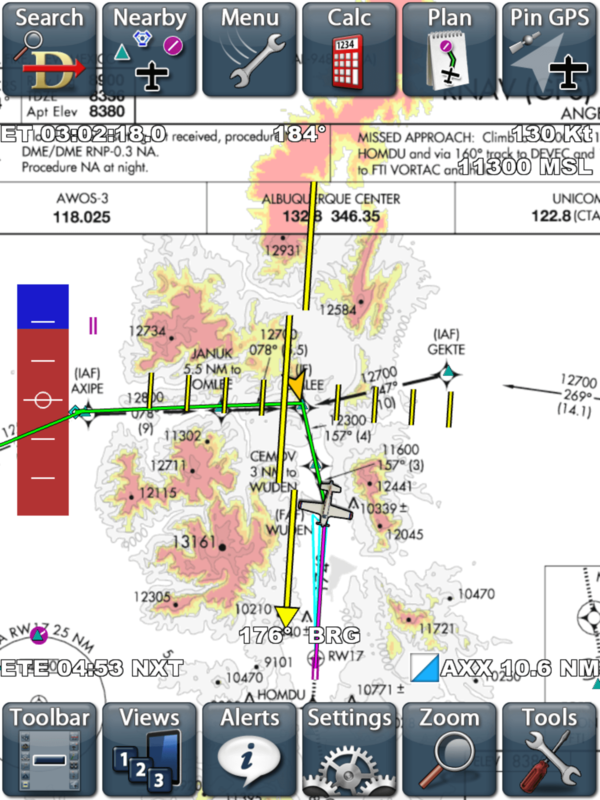 Freedom gives you the option to overlay the TAWS technology onto any chart as well as the terrain view—and Freedom is the only app that has our patented Cones of Safety® technology along with our visual and audio obstacle warning system. Finally our optional LIFETIME SUBSCRIPTION offers you FREEDOM from paying subscription fees!